… meanwhile in a league match that began one-half hour later than the Quins-Grizzlies derby, Provo Steelers rolled into town and onto the StoveTop at Infinity for a blinder versus Glendale Raptors. In a hard-fought, pulsating battle of last season’s playoff contenders, Provo held a 28-18 advantage heading into the final ten minutes of play. Raptors scored a converted try to make the tallies 28 and 25 in the 73rd minute, but the Utahans’ deny defense held strong against Glendale’s last-gasp assault deep in the traveler’s business district and at referee Marc Nelson’s last blast, a 28-25 bonus point victory for Provo, though Glendale managed a losing point, which always will signify come playoffs in the Spring, 2016. 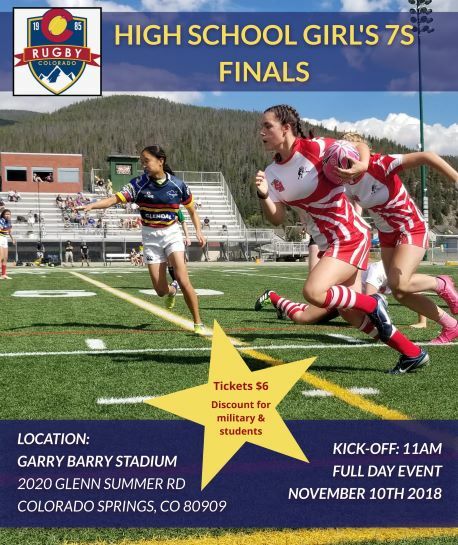 Steelers will test Denver Barbarians today at 2pm on Cook Park’s Cooker Rugby Ground (home to Denver Harlequins, too) for the completion of their 2-match weekend road trip.